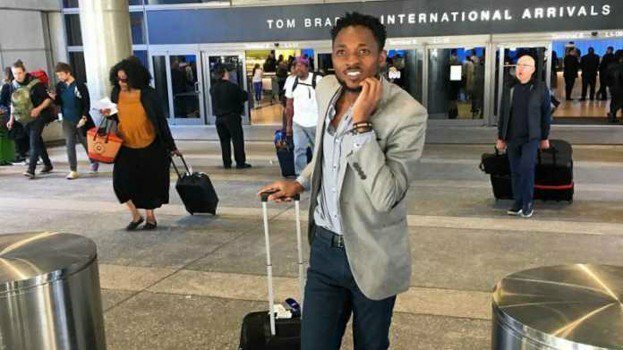 David The Student had traveled to the US a few months ago to further his career but quickly found out life over there is not as many see in the movies. The comedian couldn’t find a way to survive and turned into a con man in the process. 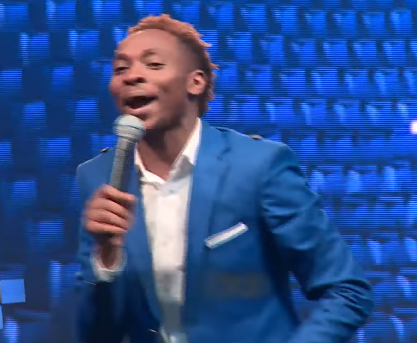 He was accused by several Kenyans of conning them hundreds of thousands a thing he later apologized for on his social media platforms saying that his dad, who has cancer, was on of the reasons why he needed the money. “Hello, I have spent time reading this, and some of it is true(the borrowing of Money) But I have never told anyone my Dad has cancer. Coming here(America) made me realize life here aint what we see and think there’s a dollar tree falling and people catch…being here for a couple of months had made me appreciate the hard work most of you guys (Kenyans in America) work so Hard to take care of your families and to live the American Dream. I apologies to anybody and everyone those I borrowed and those who lent me and I’ve not refunded. I take full responsibility and I am ashamed” wrote David the Student in the apology.